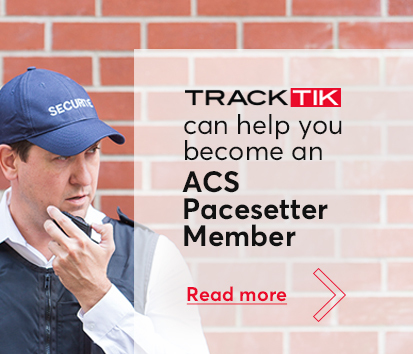 If your company has an ACS score of +123 (if you were audited prior to 1 April 2109) or +102 (if you were audited after 1 April 2019), why miss out on the commercial advantages of The ACS Pacesetters membership? © Copyright ACS Pacesetters 2019. All Rights Reserved.